28262 Sorrento has a Walk Score of 17 out of 100. This location is a Car-Dependent neighborhood so almost all errands require a car. 28262 Sorrento is a 18 minute walk from the Inland Empire - OC and the Orange County Line at the Laguna Niguel/ Mission Viejo Metrolink Station stop. This location is in Laguna Niguel. 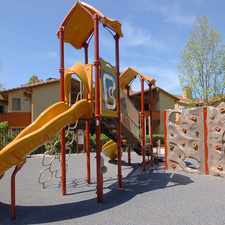 Nearby parks include Coronado Park and Granada Park. Explore how far you can travel by car, bus, bike and foot from 28262 Sorrento. This location is in the city of Laguna Niguel, CA. 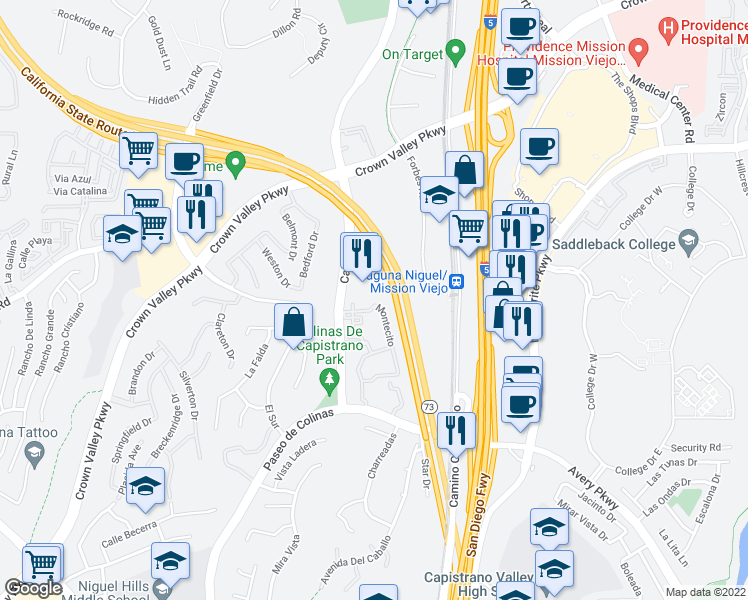 Laguna Niguel has an average Walk Score of 32 and has 62,979 residents.